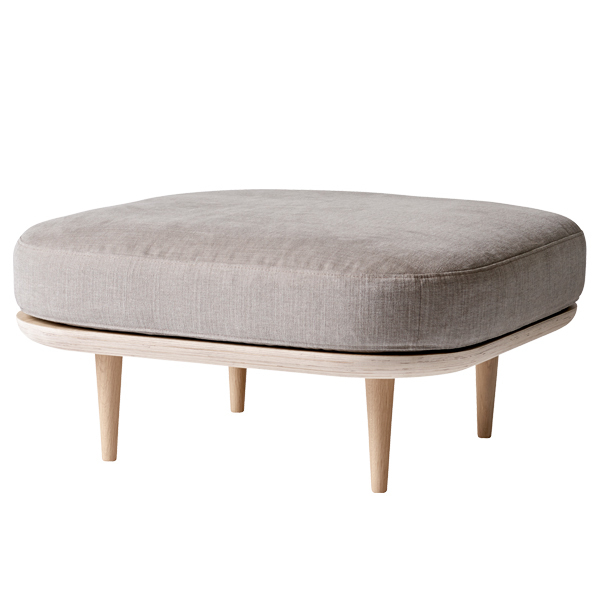 &Tradition's Fly SC9 pouf represents familiar elements of the traditional Danish design, yet still manages to be something completely new. 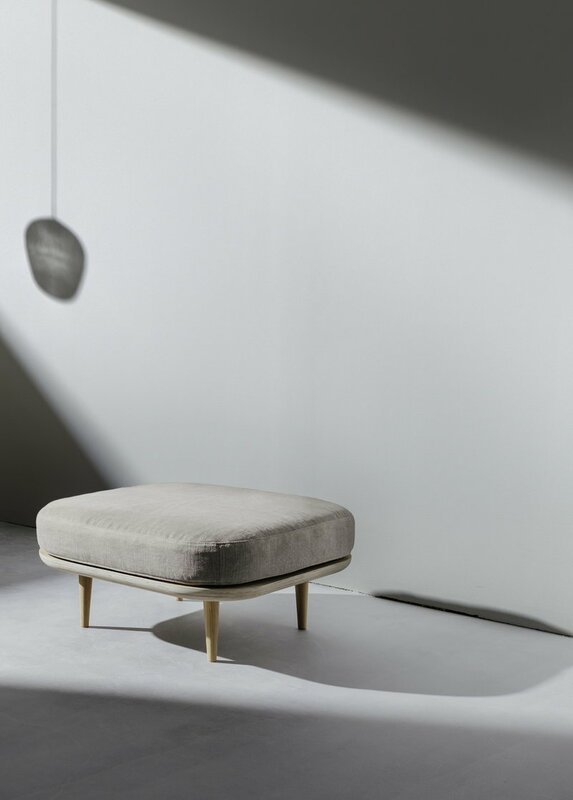 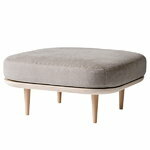 Designed by Space Copenhagen, Fly pouf is made of solid oak and oak veneer and the cushions are upholstered with a cotton-linen-blend fabric. 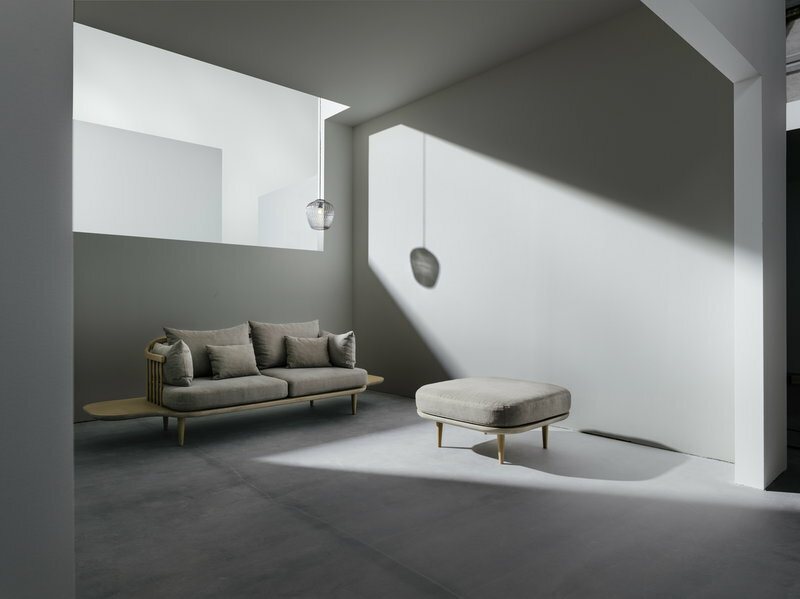 The ottoman pairs perfectly with the sofas and armchairs of the Fly collection.